Get a "F" in fitness this summer? It's back to school and back to you! 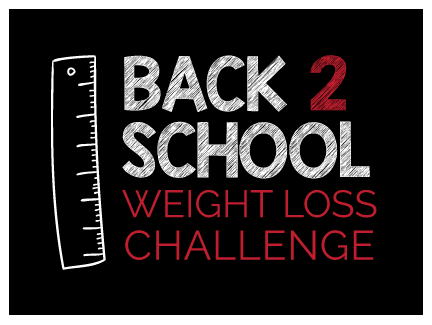 Lose weight and gain cash with Corazon Latino’s Back 2 School Weight Loss Challenge. Join today for only $150 and receive a 2 month, unlimited class pass with initial weigh-in and measurements. Challenge runs from Sept 15 – Nov 15. The biggest loser wins $500 cash!